If they weren’t already contenders for the team with the craziest hairdos before the arrival of Stephan El Shaarawy, they certainly are now. 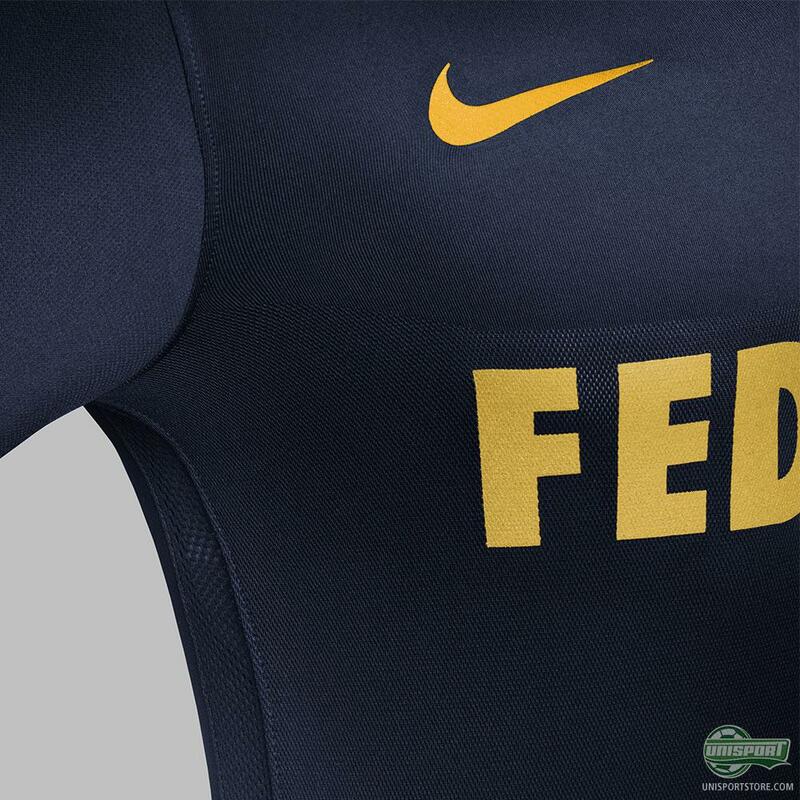 Maybe that’s why Nike have gone for such a toned down design for the club's newly unveiled away-shirt, so things don’t get too out of hand. Alright probably not then, although the young Italian’s hair is glorious it isn’t the main reason behind the new shirt’s, in my own opinion, ace design. 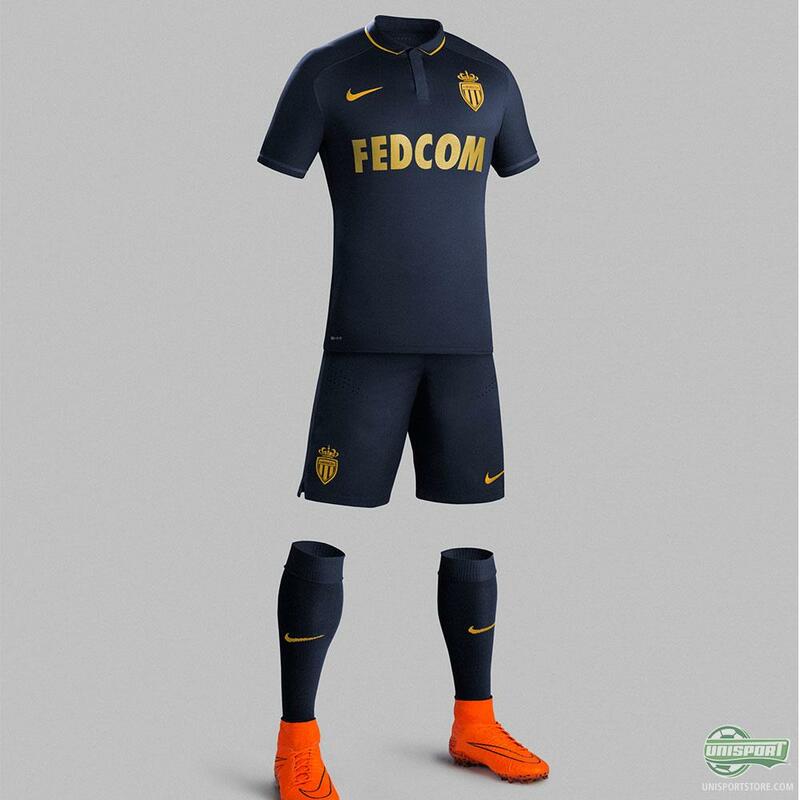 I’m an absolute sucker for navy coloured kits and this one is without a doubt no exception, but that isn’t even my favourite aspect of the new kit. 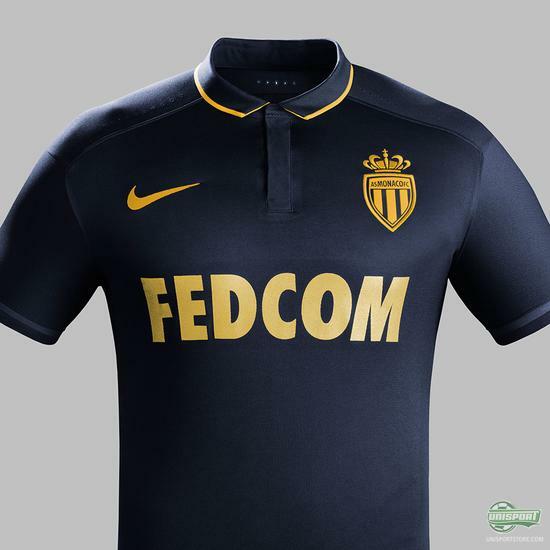 The AS Monaco away-shirt will be available for purchase tomorrow - just 85 euro. AS Monaco didn’t really win anything last season, they had a half decent run in the Champions League and did admirably in the French Ligue 1 (also known as Ibrahimovic’s playground), but were pretty far from collecting any actual silverware. 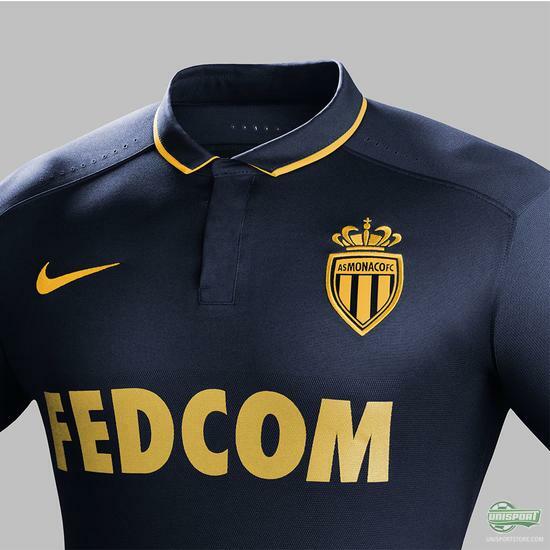 I therefore think it’s awesome, albeit a little silly, that they decided gold detailing was the way to go. Now that’s true Monaco style! The city of Monaco is a place of glamour and life in the fast track, so it takes an impressive design to keep up. If you ask me Nike have definitely delivered, with a shirt that is stylishly clean, but still has a touch of cheek. How about you - love it, or loathe it?